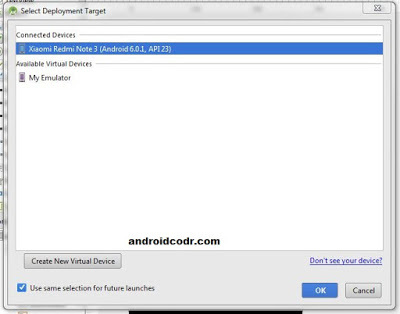 In this post we will see how to use Android mobile as an emulator for android studio. 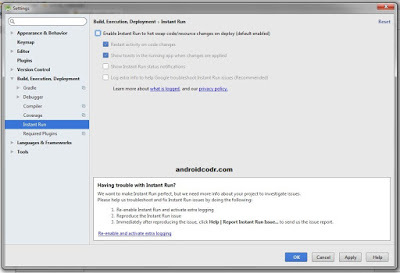 android studio built in emulator is bit heavy and if your PC configuration is low then you have noticed that launching emulator is time consuming task. it may take more that 5 minutes to start completely. Emulator consumes lots of memory and this makes whole system slow. We can connect mobile phone to PC via USB cable or Wifi. 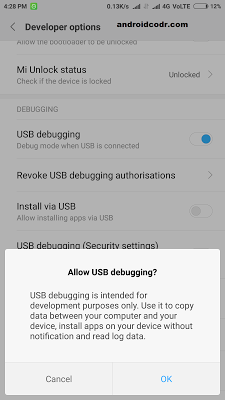 Before this we have to enable usb debugging in mobile. 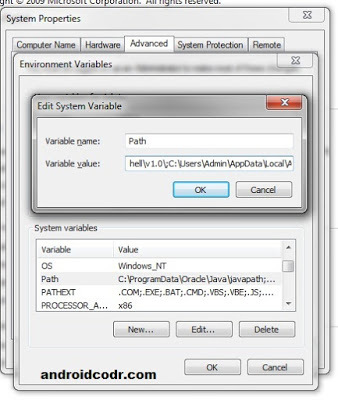 follow these steps to enable developer option if you have not enabled it. 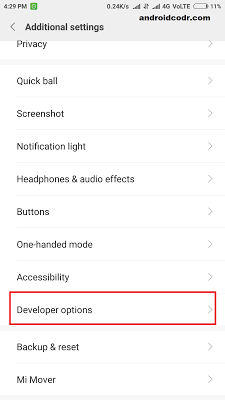 4.go back to setting you will see new Menu option developer option. 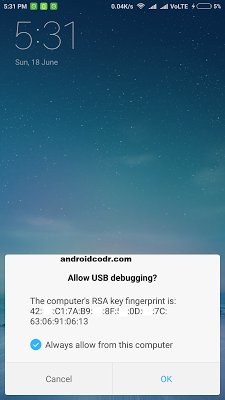 6.scroll down you will see usb debugging. 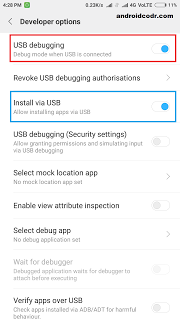 7.some device may block you to install app via usb. so there is one more option. 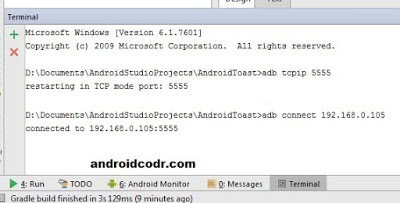 8.connect your mobile to pc using USB cable. here your mobile phone is shown connected via usb. 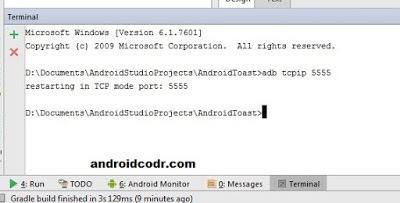 10.if still its not showing then you need to install/update adb driver on your pc. 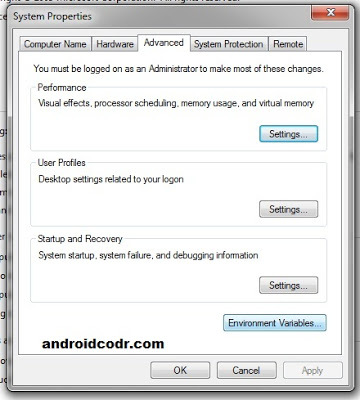 11.you may get permission prompt to accept debugging from your pc/laptop. 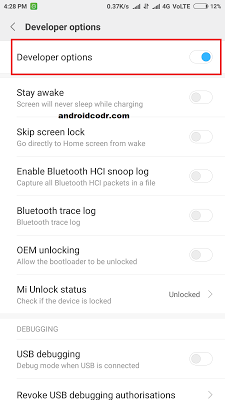 12.your phone is now visible under adb connected devices and ready to use as emulator. 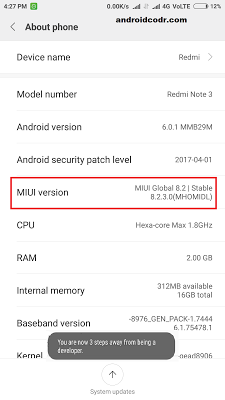 On some mobile phone sometimes you may get problem app crash like on miui devices redmi note 3.
for this disable instant run feature of android studio. 3.select instant run. 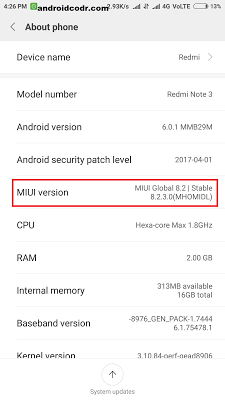 on right uncheck Enable Instant run to disable it. 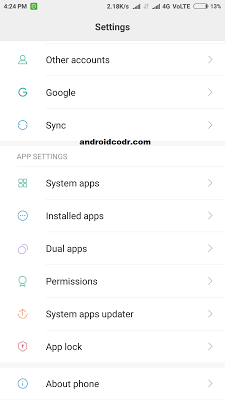 4.you can see your connected devices log in Android Monitor. 1.your mobile phone and laptop/PC must be connected to same network. 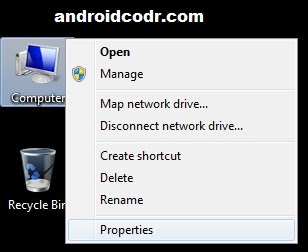 2.First connect your mobile to PC via USB as above. 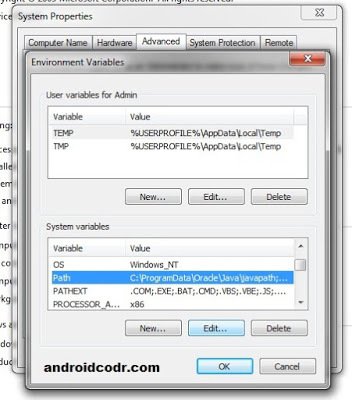 then you need to add adb path to system variable. 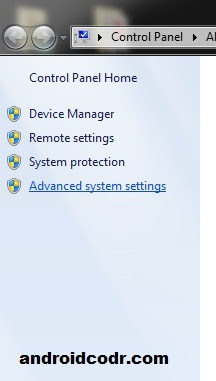 7.Right click on computer icon on your desktop goto properties. then paste path we copied . 12.click ok save all settting. 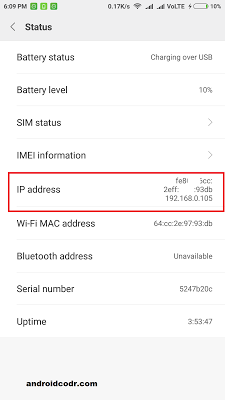 you will see your mobile ip address here. 15.you will see your mobile is now connected and ready to use. you can remove USB connected. 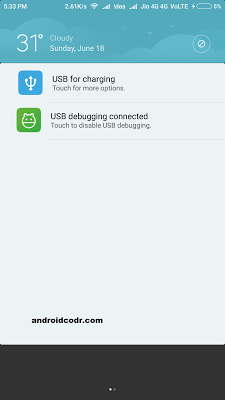 for this method you need to connect using usb for first time. 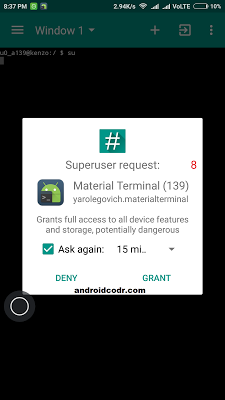 1.Download terminal emulator app from play store. 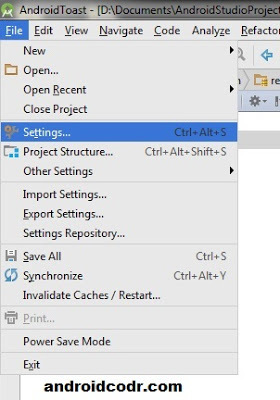 2.open and type or paste following commands one by one. yes your mobile is now connected over WiFi without using USB cable. If you like post don’t forget to subscribe us. and do follow us on Facebook, Twitter and Google plus.